(Left) frogg toggs® Men’s Hellbender™ Stocking-Foot Wader is engineered with DriPore2Gen Technology for breathability and moisture management. (Right) Simms® Women’s Freestone® Stocking-Foot Wader is made of 4-layer Toray® QuadraLam™ waterproof fabric that offers great breathability. 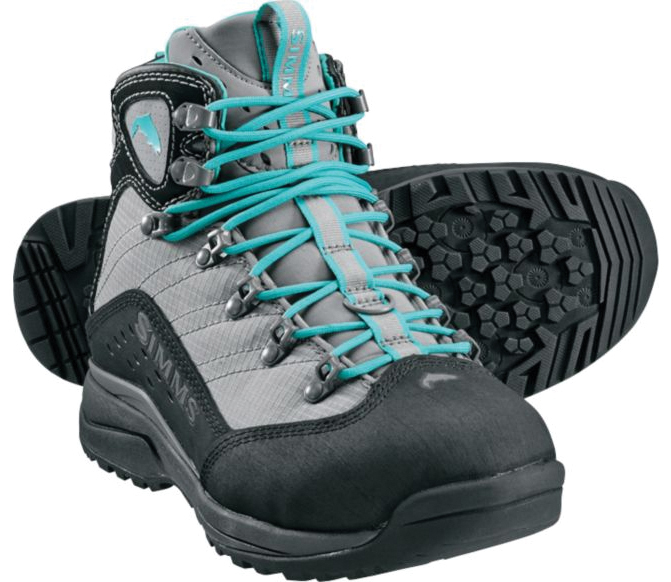 (Left) Simms Women’s Vapor Wading Boots with Vibram Soles and lightweight VaporTread™ platforms have been engineered for balanced fast hiking and wading performance. Neoprene partial liners deliver wading warmth, cushioning and easy on and off. 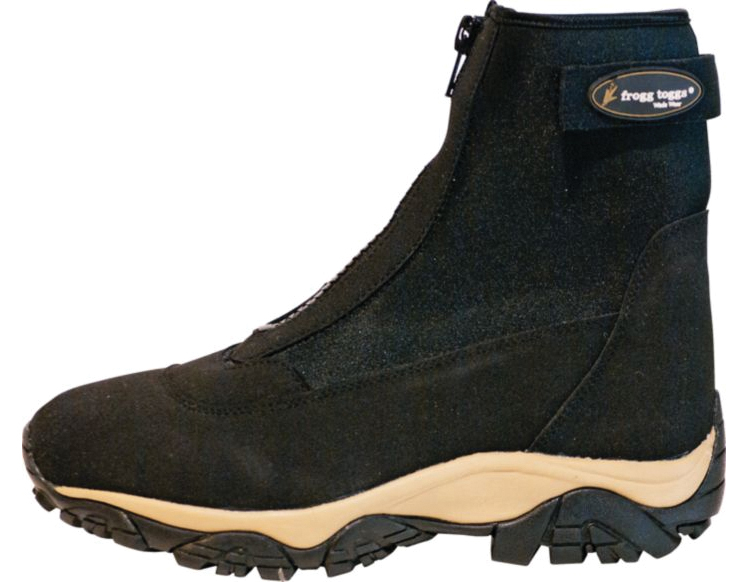 (Right) frogg toggs® Men’s Aransas™ Surf And Sand Wading Shoes are lightweight 5mm neoprene uppers with zipper closures, hook-and-loop ankle straps and full gussets ensure a secure, comfortable fit while sealing out sand and debris. Perception Pescador Pro 120 is designed with a center console for your fishfinder electronics and offers a 1-piece hull that is abrasion, UV and impact resistant for durability. 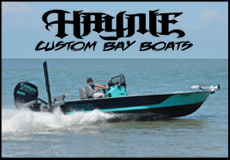 The seat is removable and adjustable for comfort, and the boat provides a multitude of storage options for your tackle box, rods, paddles and other fishing essentials. (Top) The Waterloo Phantom series is a versatile rod. 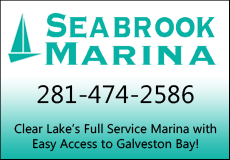 Works great for various applications such as artificial and live bait. Built on a medium light, moderate fast action graphite blank with a light tip and moderate backbone. Available in 6’6”, 6’9” or 7’0”. 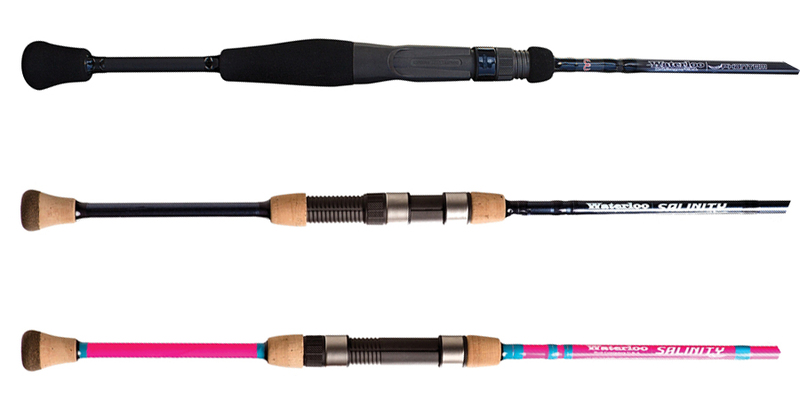 (Middle) The Waterloo Salinity series is a light-weight, very sensitive and versatile rod. 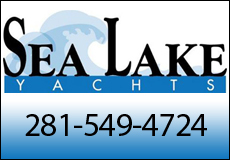 Ideal for various applications such as small swimbaits and topwaters, and live bait. Built on a medium, moderate fast action graphite blank with a light tip and moderate backbone. Available in 7’0’ or 7’6”. (Bottom) Same as the above Waterloo Salinity, but this is a special pink edition wrapped with teal thread. The PENN® Clash gear train runs off Dura-Gear technology which offers a more durable and long lasting gear. 9 sealed bearings keep everything in line and moving freely while a full metal body eliminates twist caused by high drag pressure. 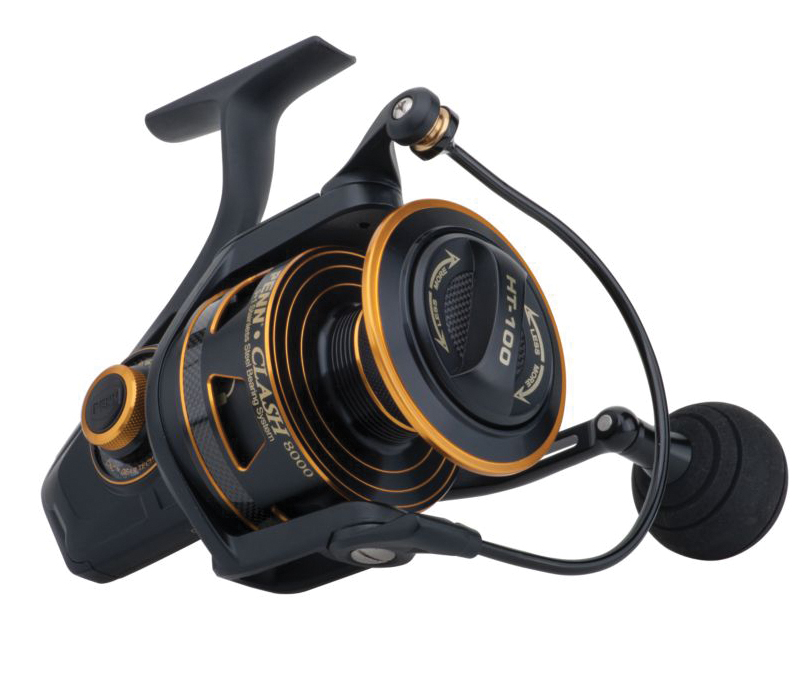 The Clash also features a thick aluminum bail wire, slow oscillation system, Line Capacity Rings, and a braid ready spool. 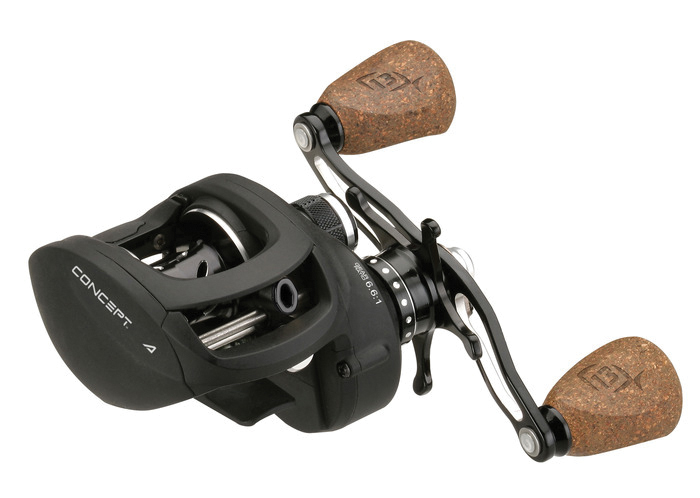 The Concept A from 13 Fishing is a smooth, lightweight reel that performs. Engineered with the right materials in the right places, it is built to withstand the rigors of competitive fishing. With 22 lbs of Bulldog drag, it will put the brakes on any fish in salt or freshwater. 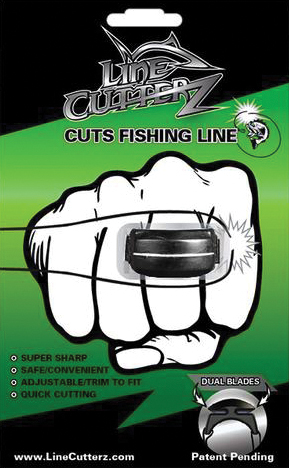 Line Cutterz Ring is a sleek, adjustable ring with double-sided blade perfect for quick and efficient cutting of mono-filament and braided fishing line. 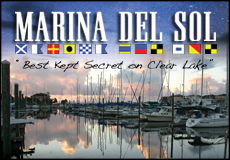 Great for all types of fishing including kayak fishing, surf fishing, chartered fishing and ocean fishing. Velcro adjustable strap to fit all sizes. Two-sided stainless steel blades and stainless steel rivet set in a black ABS plastic for ultimate durability and safety. The 8’ Pro-Series from Stinky Pants Fishing® is handmade in the USA using first rate materials designed for the toughest conditions. The stringers will not knot, fray, ravel or get stuck on teeth or hooks like other stringers. Simply release the stringer from the removable float and drop your days catch in the cooler. Available in a variety of colors.